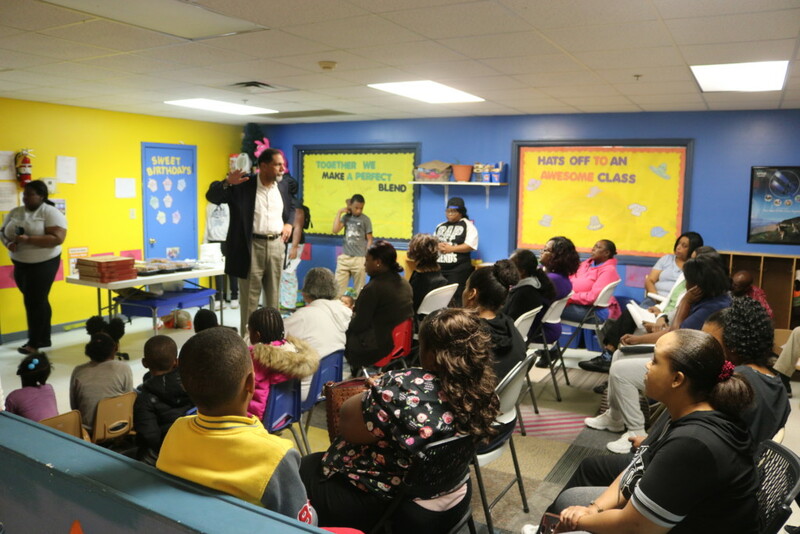 Residents in three apartment complexes along Riverside Parkway complained of rats, water damage, mold, and malfunctioning heating and air units during a renters town hall meeting last Monday evening. 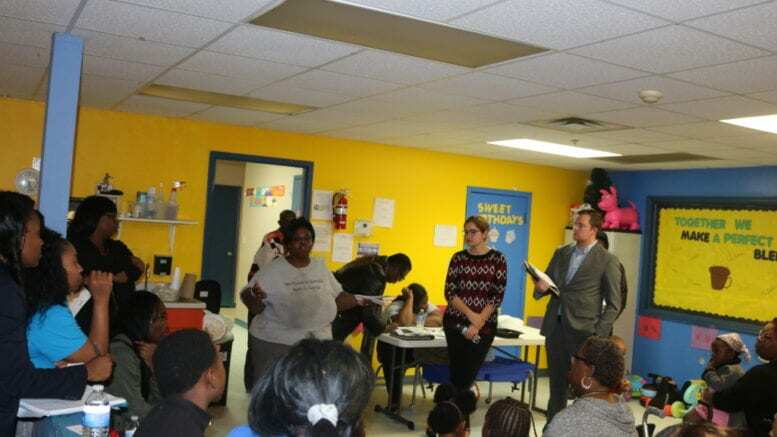 The We Thrive in Riverside Renters Association organized the meeting, and Monica Delancy, the organization’s executive director introduced speakers from county staff, the Cobb County Police Department’s Community Affairs Unit, and lawyers from Cobb Legal Aid. Cobb County District 4 Commissioner Lisa Cupid was on hand also. He said there was a power imbalance between renters and landlords, and if you ask state legislators they would admit that the landlord has more power in the legislature. “And the reason is, that’s who writes the checks,” he said. Murphy asked how many people in the audience knew the phone number of code enforcement. A number of hands shot up. A resident of one of the complexes said she called code enforcement about leaks in the apartment, but they told her that since the leak wasn’t happening that day, there was nothing they could do about it. “I’ll tell you how far I went, so you won’t think I’m illiterate about what I’m doing.” She described her efforts to get code enforcement to act on the conditions at her complex, and her frustration at the lack of movement from code enforcement. 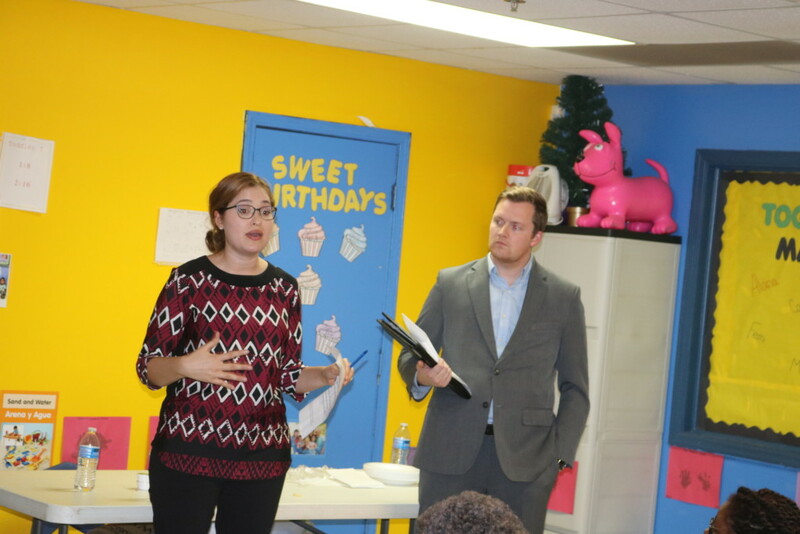 Jennifer Yankulova and John Gainey, attorneys from Cobb County Legal Aid were on hand to speak and act as resources for residents. Gainey said Cobb Legal Aid provides a number of services to residents who qualify, and that one of those services was assistance with housing issues. A resident asked if there were a way of putting money in escrow instead of submitting rent to the landlord if repairs are not being made. “Another thing is document what you see in writing. This is very, very, very important, because … when I have a hearing, having that documentation of ‘landlord, these are the problems I need fixed,’ is so helpful. Because as you can imagine, the landlords there, they claim they never knew it was a problem,” she said. Gainey said that another course of action for a tenant with problems was small claims court. In addition to things in the lease agreements, under Georgia law landlords are responsible for making repairs even if that isn’t directly in the contract. He advised giving a call to Legal Aid before filing in small claims court. 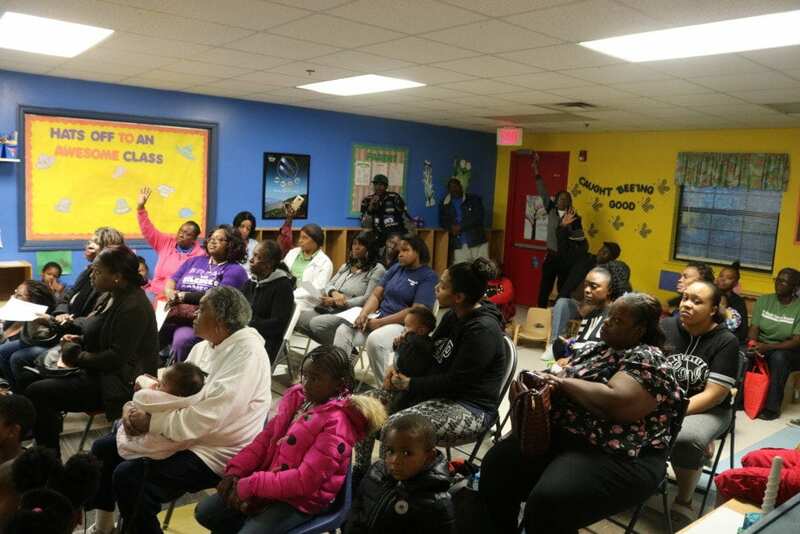 Officer Conwell of the Cobb County Police Department Community Affairs Unit said the owners of three complexes had voluntarily entered into Cobb County’s nuisance abatement program. The program sets a schedule for landlords to correct certain problems, including security and maintenance issues. He said police have used the nuisance abatement program several times before, but this is the first time a landlord had entered into the program voluntarily. He said the extreme consequence of the landlord failing to do what they had agreed to would normally be that they would forfeit the property to the county. He said two weeks ago the owners were issued 87 citations across the three complexes. “Their court date was set sometime in December,” Conwell said. A resident asked what happens to the money if the apartment owners are fined. 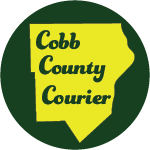 Monica Delancy said in an email to the Courier after the meeting that older apartment buildings are over-extended with repair requests, and when apartment complexes are sold, and management changes, the requests for maintenance are delayed.